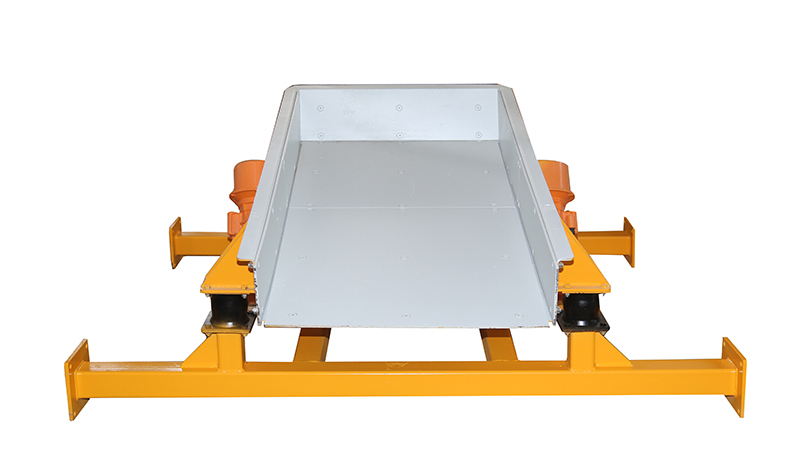 Hopper Feeders in the production line of SARIÇELİK are the ideal ones used for preventing fluctuation of the materials fed to the crusher and feeding material out from the Interim Bunkers. SARIÇELİK branded Hopper Feeders are generally used for feeding rocks to the secondary and tertiary crushers. STRONG DURABLE QUALITY Hopper Feeders are designed to feed in high capacity, and they prevent material fluctuation in wide range of capacities. Their operation trends vary between 0 and 15 degrees depending on the material to be transferred and its features. 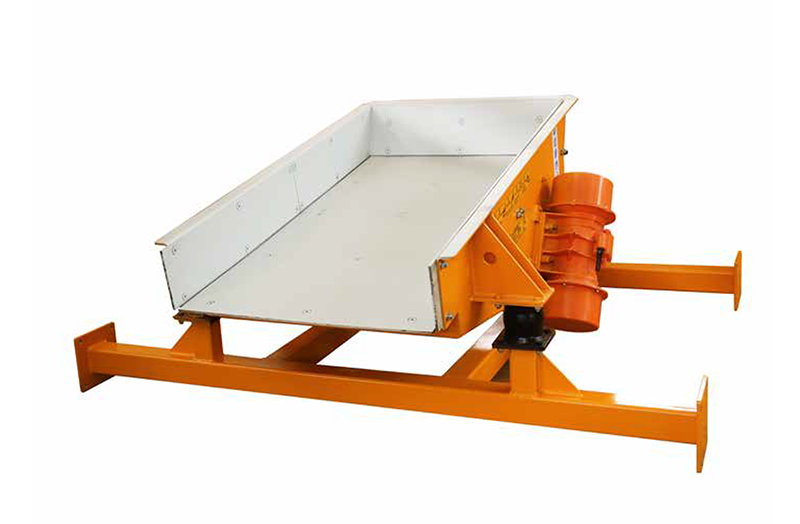 Hopper Feeders run in linear motion and provide very low wear cost along with an efficient feeding. 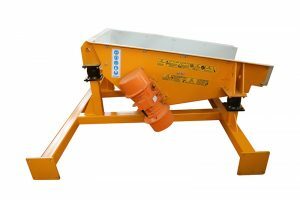 Interim bunker and hopper feeders continuously check the incoming material and feed the machine in front in a regular and balanced manner. 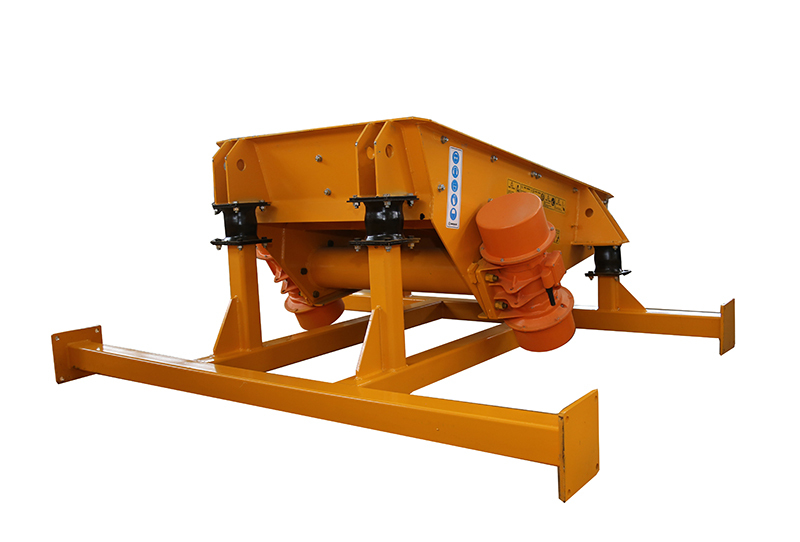 In this way, machine feeding is taken under control, more regular operation of the machine is ensured and unbalanced wear is minimized, so that spare part costs are supported to be minimized.